Imagine a safe place for them to explore, be curious and to embrace mistakes as an important part of learning. 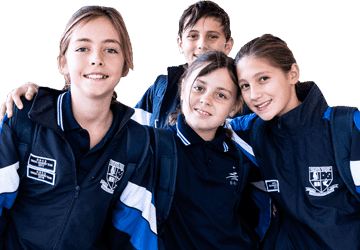 Imagine your child in a nurturing and encouraging community, as they develop solid foundations and a passion for learning, alongside their creativity and resilience. Here at NBCS we make the transition to school positive and supportive. It is important to determine when your child may be ready to start school and if ready, how best to prepare them for this exciting milestone. At NBCS, the whole child’s development (physical, cognitive, language, social and emotional areas), is considered when deciding if a child is ‘ready for school’. Children who are emotionally ready are able to regulate their emotions and use words rather than actions to describe how they are feeling, particularly when they are upset. They display self-control in most situations. Children who are socially ready play well with others, inviting them to participate in games and share toys. They are able to share an adult’s attention with others and follow rules. Children who are ready for school are able to speak clearly and in full sentences, follow a multiple step instruction and concentrate for the full length of a story being read to them. Children who are cognitively ready are curious about learning new things. They can count up to 20 objects, notice patterns and letters in the world around them, and identify shapes and colours. Children should have good spatial awareness and be able to move around competently, without bumping into things. They should be learning to hop, skip and jump and be exploring a variety of writing tools such as textas, crayons and pencils. At NBCS we travel alongside families as they make these important decisions and we are on hand to answer any questions they may have. This process begins with an informal interview in May/June of the year before your child starts school. 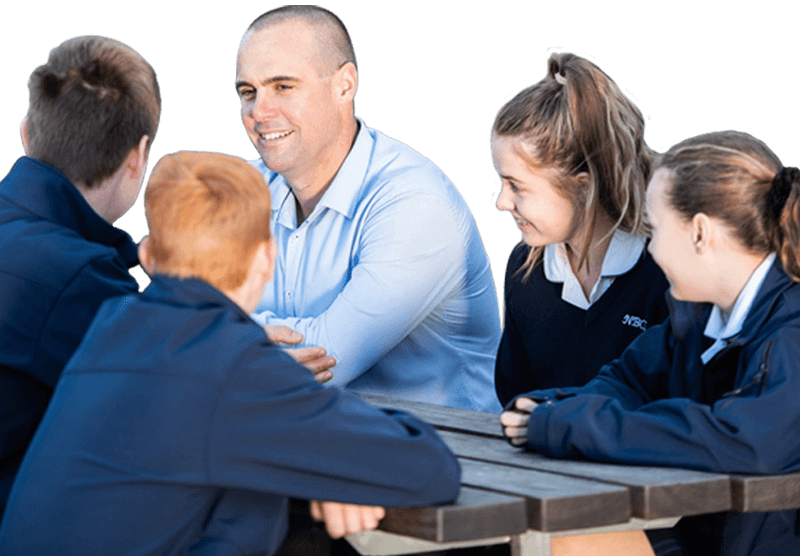 Parents and children are invited to meet with an NBCS staff member during which time your child will be asked to complete a number of activities. Parents are asked a series of questions to enable the NBCS staff member to better understand your child and assess their readiness for school. Parents are also given the opportunity to voice any queries or concerns they have around the transition to school at this time. 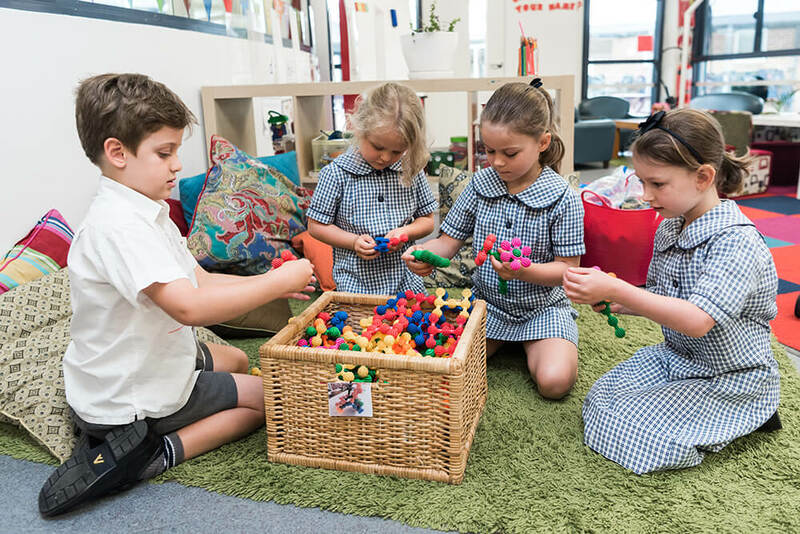 Children who are offered a Kindergarten place are invited to return to NBCS in November for two Orientation mornings where the Kindergarten teacher begins building a relationship with them and facilitates friendships amongst the students. Year 6 buddies play a special role on these days and help the new Kindergarten students to sing, create and play. Parents are invited to hear more about the Kindergarten program during this time, with a specific focus on what to expect in the early weeks. 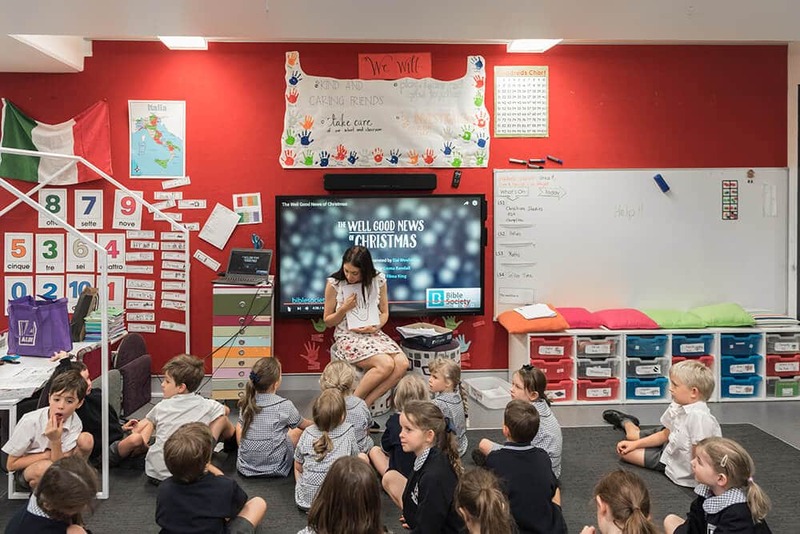 Once again, there is the opportunity for questions to be fielded by NBCS staff so that by the time the school year begins the following February, new families are feeling confident and connected to the NBCS community. From the very first week, Kindergarten students are engaged in learning activities that help instil our NBCS core values of relationship, collaboration, agency, creativity and adventure. A lot of our learning occurs in small fluid groups. Students rotate around activity stations, which include explicit teaching of new concepts with the teacher and consolidation of these ideas at various independent or small group stations. The strength of this model is that students are able to be grouped according to need and the teacher can tailor their instruction to suit each group as it rotates through. The small ratio of students to teacher in this model allows each child to be known and the nature of the group consolidation activities fosters relationship and collaboration from a very early stage. At NBCS we use an explicit phonics program called ‘Get Reading Right’ to teach the fundamentals of reading, spelling and writing to students in Kindergarten. Each day, students receive thirty minutes of direct instruction to help build a solid foundation of letter/sound knowledge. At NBCS we seek to foster curiosity and wonder in our Kindergarten students by including flexibility within our teaching programs. 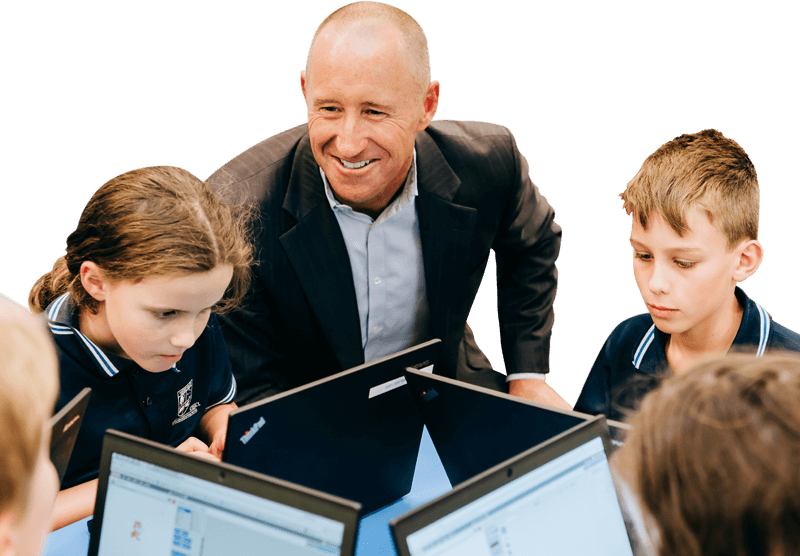 Integrated Inquiry is a combination of History, Geography, Science and Creative Arts. It is one example of a teaching program where teachers will pre plan a portion of the learning in order to address the content that we are mandated to cover, but we purposefully leave sections of the term open. 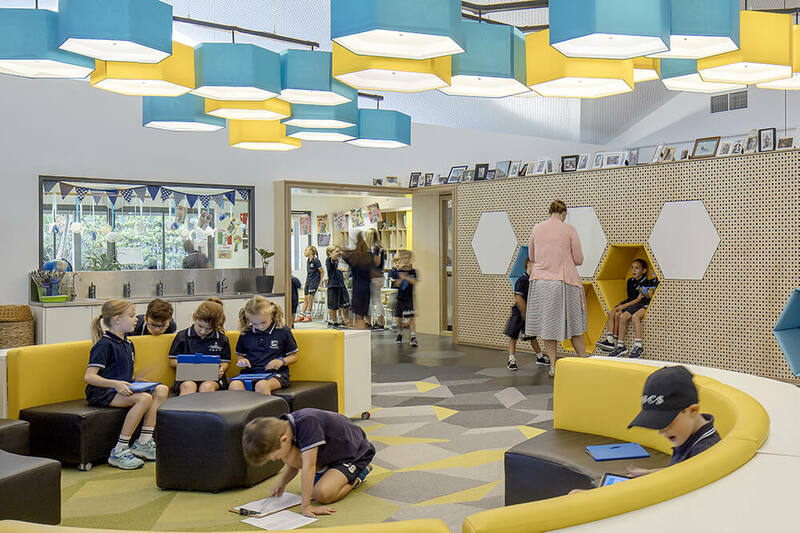 This provides space to watch and see what inspires and engages the students, and then follow the direction of their interests for the remainder of the term. 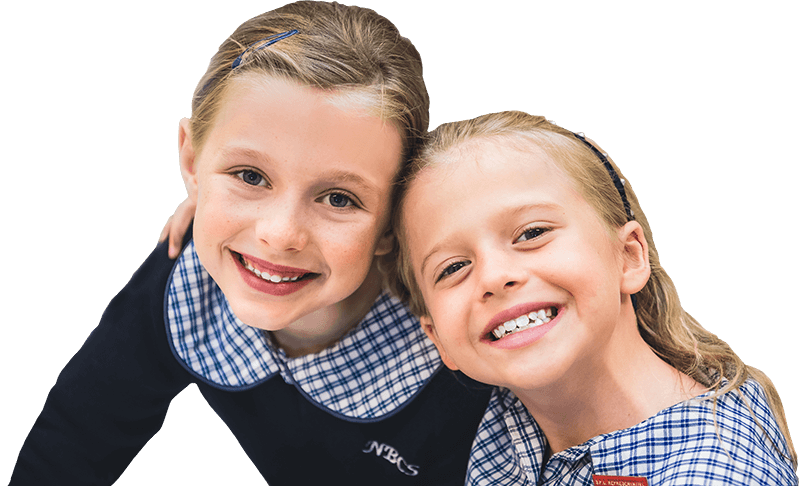 Here at NBCS we make the transition to school positive and supportive, enabling your child’s first introduction to the world of school full as one of wonder and excitement. 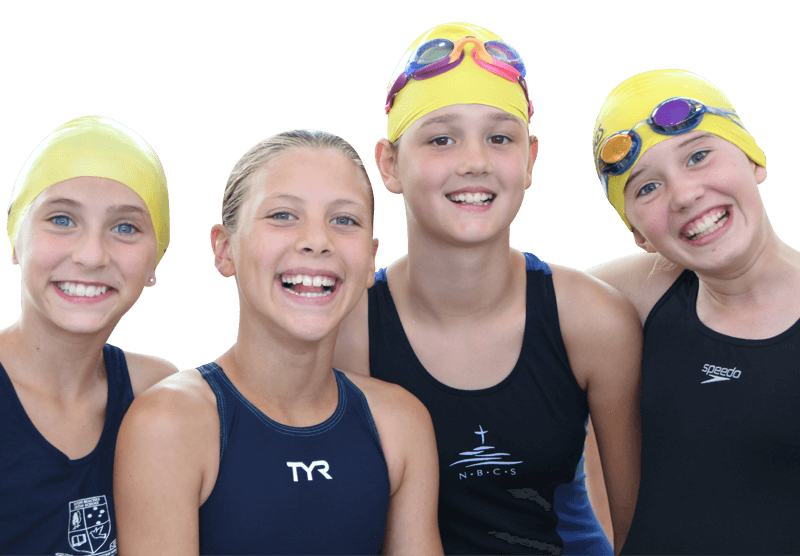 NBCS provides a comprehensive and well-structured sports program, offering intra-school and inter-school sport. In addition, there are also representative opportunities in a wide range of sports. Students and their families are well supported within our community, so they can thrive academically and personally.